Twice a month we source the best real estate links across the web for you to stay current on best practices and real estate news. Here’s the latest edition with a list of the most valuable content to read, watch and listen to — plus some ways you can take action today to advance your real estate career. Read: Will there be fewer agents in the future of real estate? 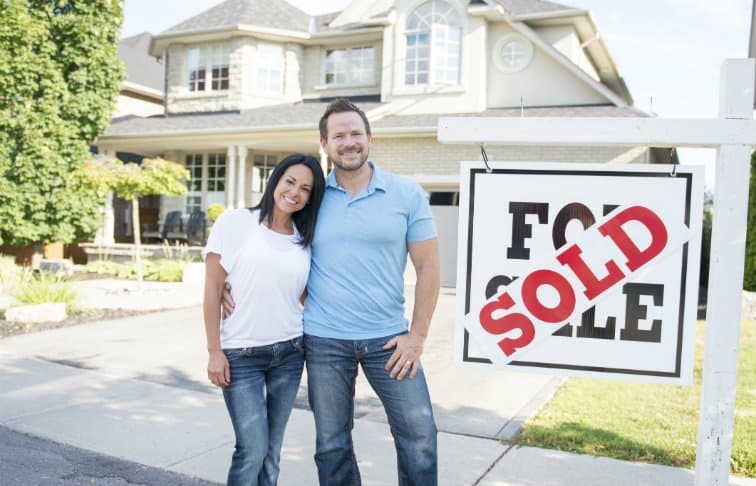 When you start thinking about the way technology is advancing and the DIY nature of many processes today, it’s natural to wonder if there will still be a need for real estate agents five or ten years from now. That’s the question this article on Yahoo delves into, and the points in the article are worth considering. Will cryptocurrency change the very nature of transactions? Will agents evolve to offer services that aren’t all-encompassing? Read the article to see what some real estate professionals are thinking. Did the above video get you interested in real estate investing? Good, because we found the treasure trove of real estate investing podcasts. The Bigger Pockets Real Estate Investing Podcast has almost 300 episodes on real estate investing. This could keep you busy for a long time. The episodes don’t always focus squarely on investing; they talk about many aspects on the business of real estate including property management, how decision making works and how to find real estate deals online. Chase Nuttall has cracked the code for using Instagram to drive leads for his luxury real estate business. Follow him at @modernproperty on Instagram for inspiration to see how he uses beautiful images from his listings to excite his followers. Do you know how much the average real estate agent makes a year? Are you earning as much as you could be? Our 2018 Real Estate Agent Income Guide compiles data from a nationwide survey we did of real estate agents. It’s free to download and can help you strategize on how to earn more. Yes, this is a shameless plug, but only because we actually think the information is incredibly helpful and you should be armed with it heading into the fourth quarter.